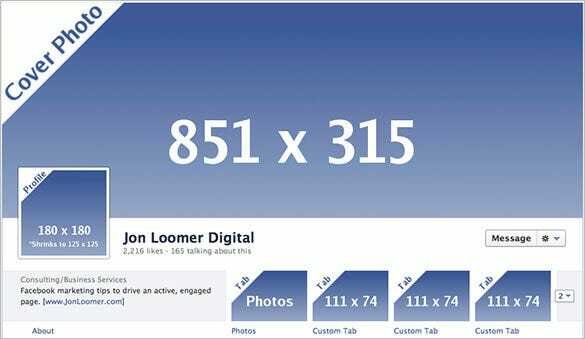 Facebook is no doubt one of the most important mediums of digital marketing today when everybody is so engrossed by the social media sites. 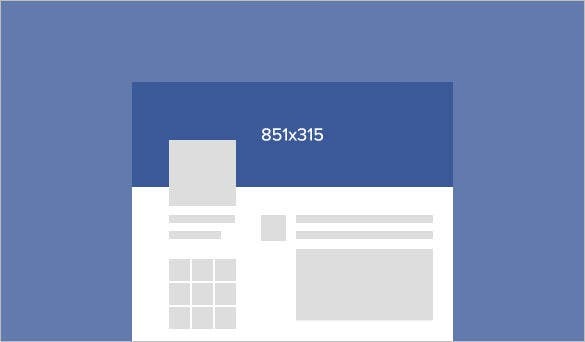 Banner ads on Facebook are a popular form of spreading your brand message across your global social media audience. 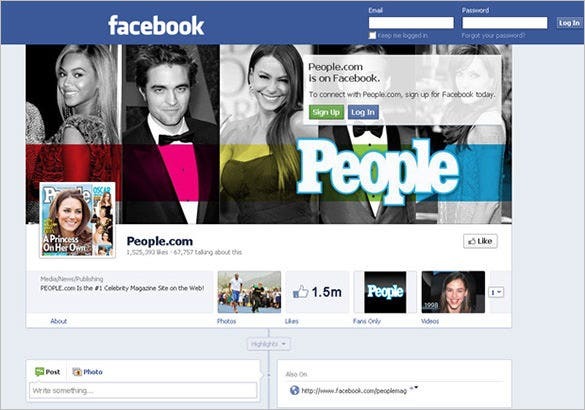 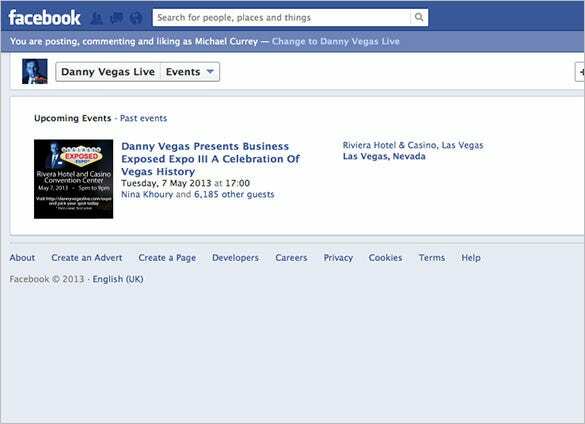 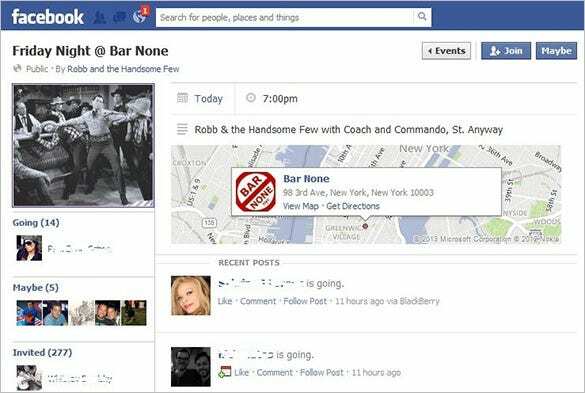 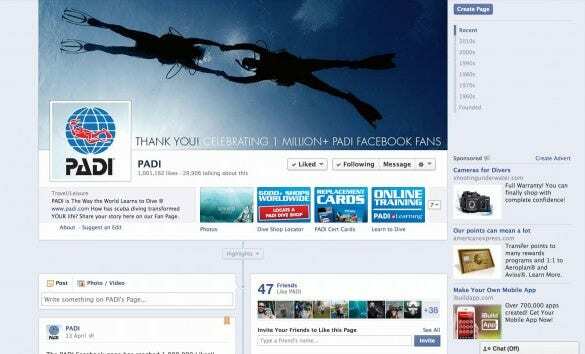 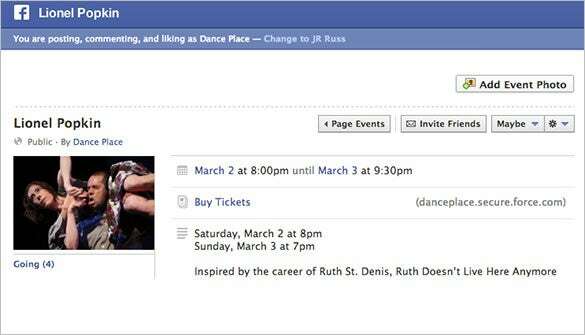 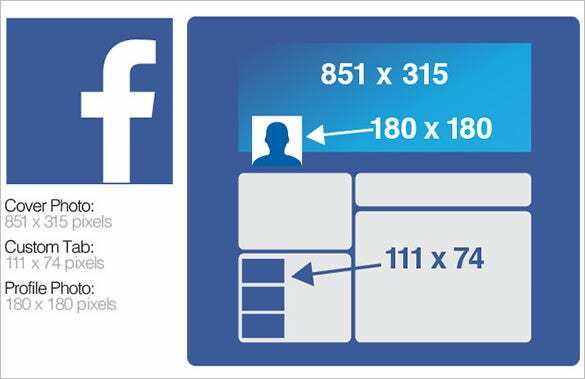 Are you too planning to launch banner ads on your Facebook page? 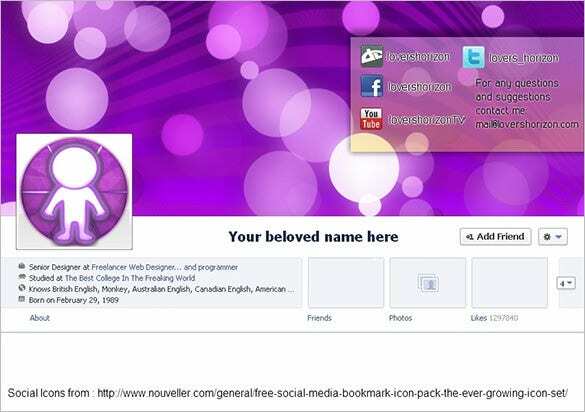 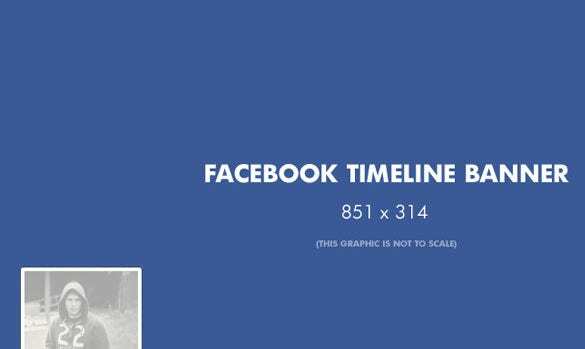 Well, our Facebook banner templates would be helpful here. 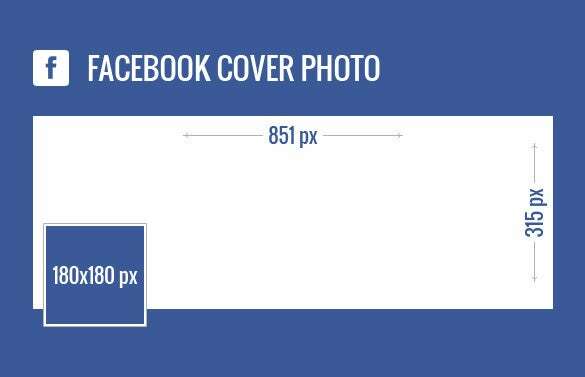 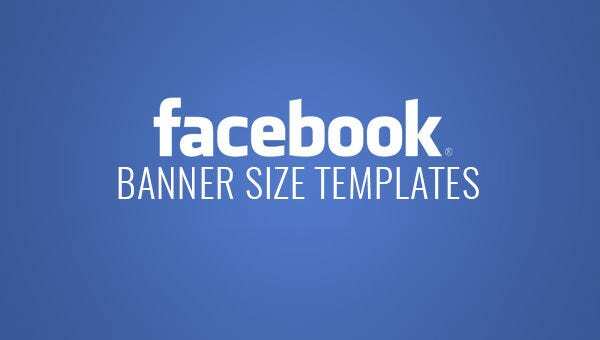 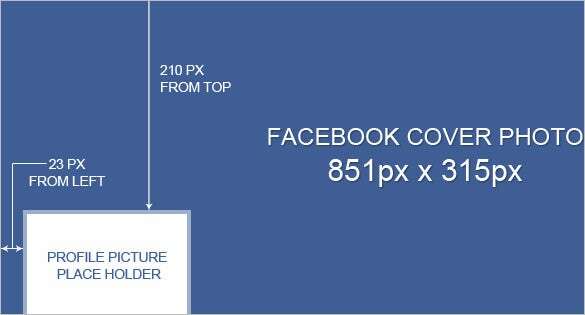 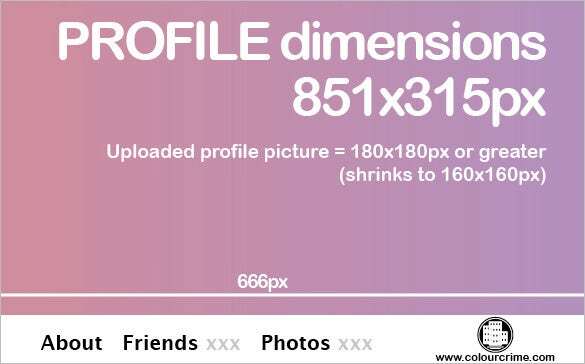 We have laid down a versatile list of Facebook banner ad templates that will help you to create the right size of banner ads. 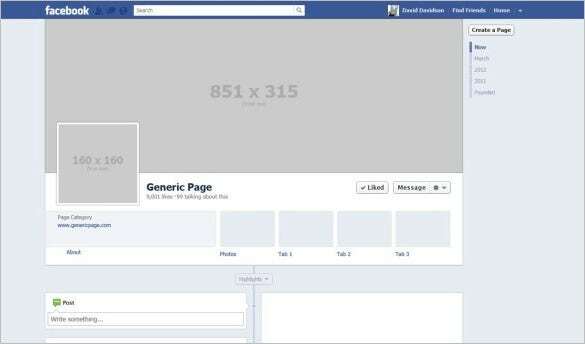 Our templates are offering a pre-structured framework and hence you won’t have to worry about starting everything from scratch.